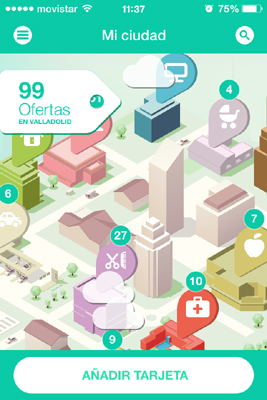 Yaap, the joint-venture between CaixaBank, Banco Santander and Telefónica, signals the beginning of its business operations with the launch of its first service, Yaap Shopping, in the cities of Valladolid and Palma de Mallorca. 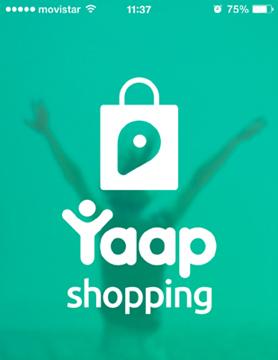 Yaap shopping (www.yaapshopping.com) is a loyalty network that allows thousands of businesses to interact with hundreds of thousands of customers through offering discounts and promotions on their products and services. This is a service created for all types of physical businesses – from clothing stores to watch shops, restaurants, gyms and hairdressers. It’s specifically intended for local small businesses that often have little or no online presence. Yaap Shopping will begin its activity tomorrow, this Thursday, in Valladolid and will be unveiled in Palma de Mallorca next week. Customers who register in these cities will enjoy automatic discounts across more than 200 businesses already participating, with other Spanish cities joining in the upcoming months. Yaap Shopping is launched with the objective of becoming Spain’s largest customer loyalty network by uniting tens of thousands of businesses under one service. Yaap aims to become an ally for small businesses, helping them to realise the benefits of going digital and modernising their business activities. With Yaap, businesses can provide their customers with discounts, offers and loyalty programmes and thus increase their sales and improve retention rates through stronger customer relationships. For customers, Yaap will bring the sort of exclusive advantages and promotions usually seen in larger retail chains to small businesses with a local presence. 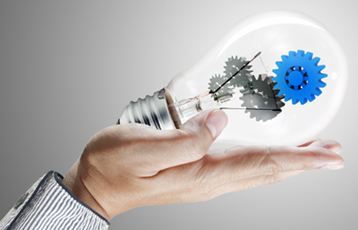 With Yaap technology, neither businesses nor their customers will have to change their buying and selling habits. Customers will pay using their usual card, from any bank, and the discount or promotion created by the business will be automatically generated. True to the joint-venture’s open ethos, Yaap Shopping is a service for all customers, regardless of their bank or mobile phone operator. Yaap (www.yaap.com) has a clear mission: to create technology-driven businesses that seek to improve people’s welfare through global and open digital services. Yaap Shopping is the first step in this undertaking.